If you follow us on social media, you will have seen that, as of 2019, Performance Yacht Charter became LV Yachting. 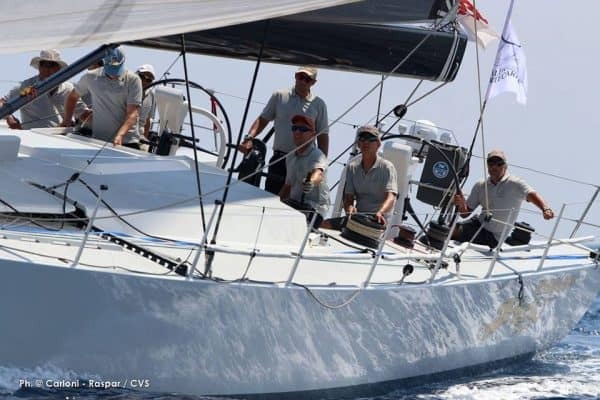 We continue to offer fantastic race boats for charter in some of the premium regattas around the world, and if we haven’t got the right boat available we will work with you to source one. We have a host of news exciting boats coming onto our books in 2019, so contact us now to find out more! In addition to this, we offer a complete management service and can assist you with all of your race logistics including flights, accommodation, branding and victualling in order to ensure that you have a seamless racing experience. We have some very exciting new boats coming on to our books in 2019, including the fantastic TS5 catamaran, available in the Caribbean for 2020. 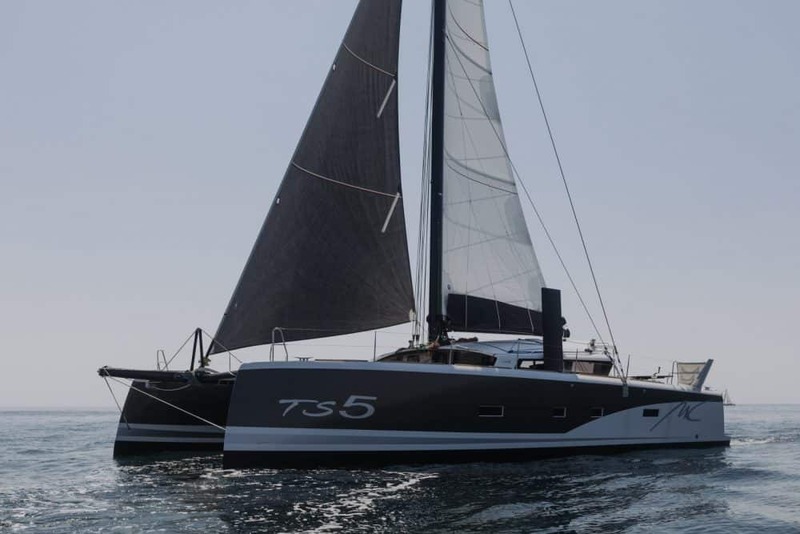 Designed by professional sailors the TS5 (Très Simple) is the only fifty foot catamaran to be able to combine a real race program with the comfort of a cruising catamaran. 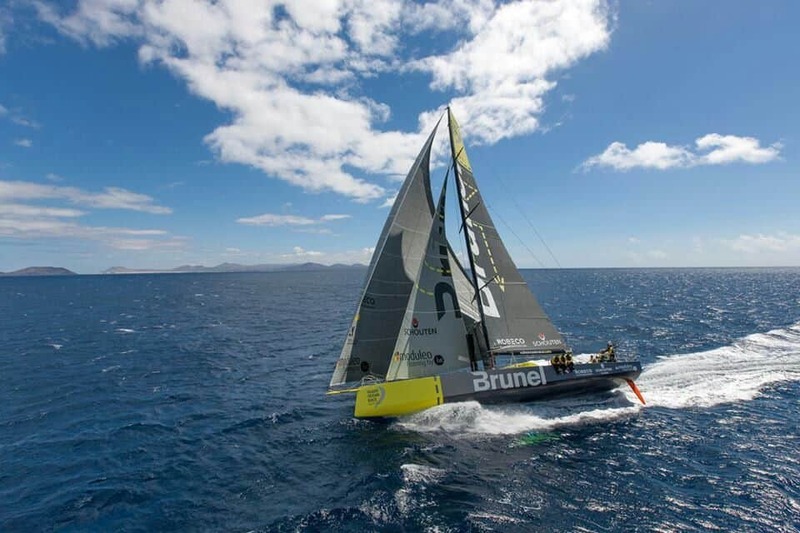 TS5 is one of the highest performing boats in her class, even faster than Gunboat and HH catamarans and with a rotating mast + fully carbon cross structure & fins, she is 2 x lighter than her competitors. 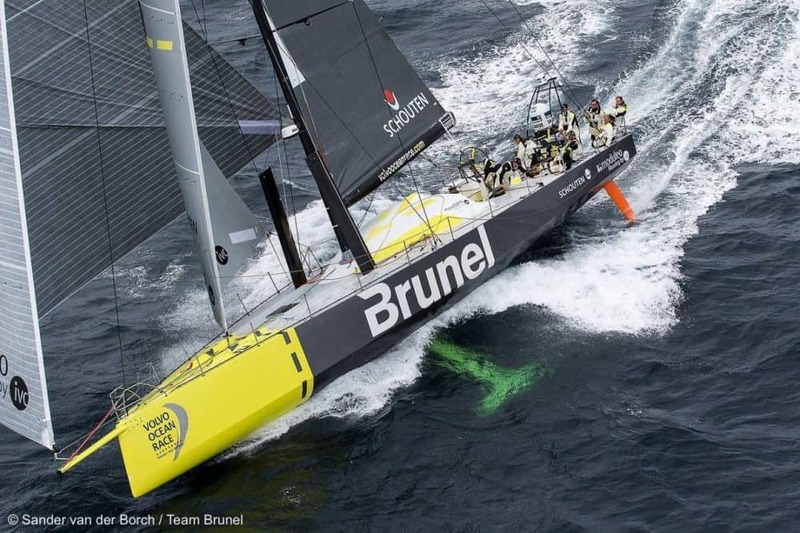 We are also very excited to announce a new partnership between LV Yachting and Code Zero Sportswear. We are now able to bring you a fantastic range of crew clothing options, in a range of colours and all fully customisable with your team name, sponsor logos, boat name or the logo of your chosen event. From shorts and polo shirts to jackets and accessories, we will be able to help you find the perfect piece of kit for your needs. With both male and female items available, why not make a statement for your team, both on and off the water!